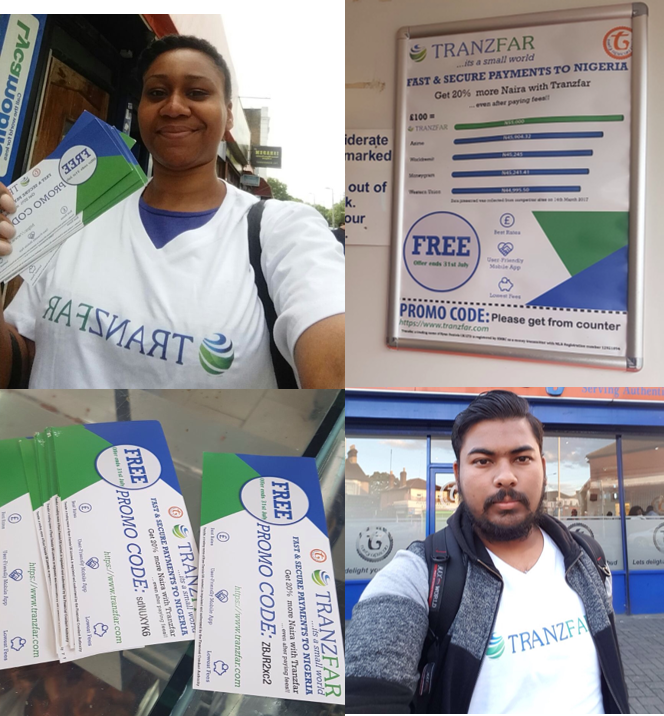 Love Creative marketing agency deployed a team of promotional Brand Ambassadors around London to collect data for the newly launched money Tranzfer app. 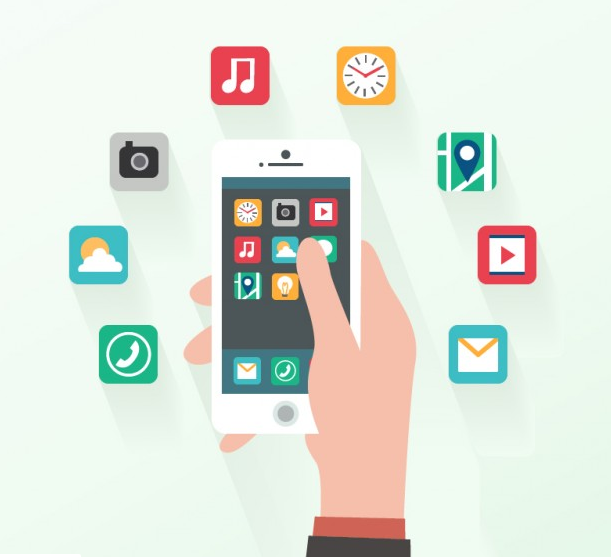 100’s of new leads were collected during the 2 week campaign. 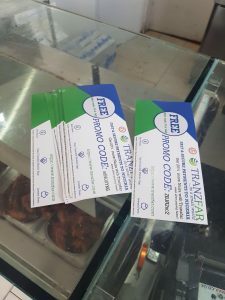 Tranzfar already had an in store promotion at selected Nigerian restaurants across the UK. 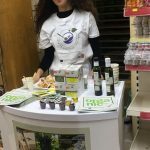 Our teams of well trained promotional staff approached customers and explained the benefits of using Tranzfar and explained how to download the app. Hunderads of new leads were send back to Tranzfar as a part of the promotional campaign. 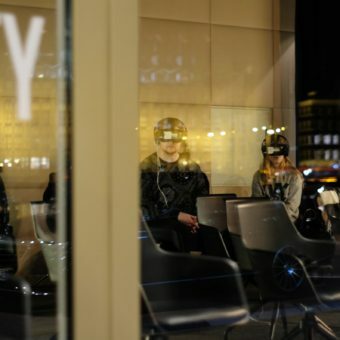 Love Creative Marketing Agency worked with Pax Vapor to drive potential customers in store for the pop up shop duration. Our in store promotional staff approached passer by’s and explained about the new vapour products. Customers were then invited in store to test and look around the pop up shop. 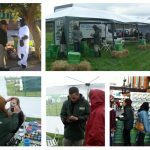 Not only did the Brand Ambassadors rise awareness they drove sales on the day of activity. If you would like to book retail approved staff or conduct a promotional marketing campaign that will drive sales for your business, then speak to one of our experts now. Call 0207 607 2568 or visit our contact page to submit your brief.